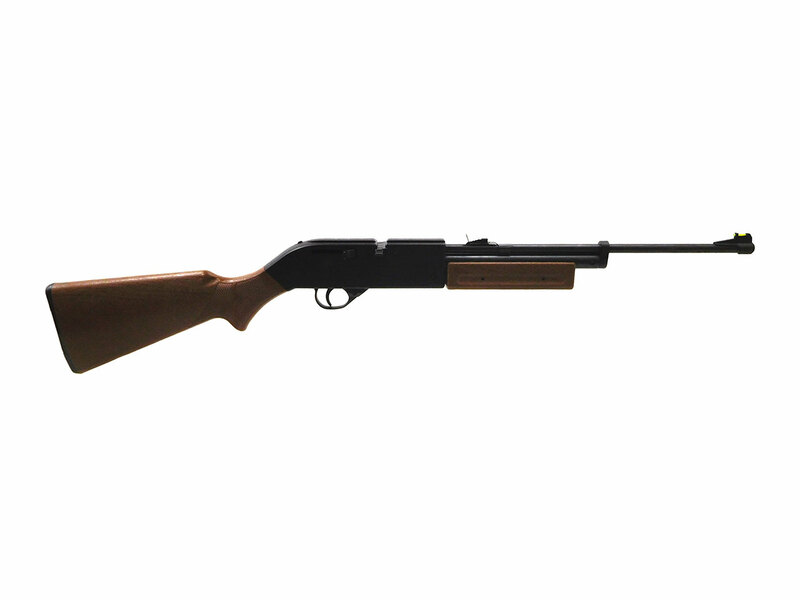 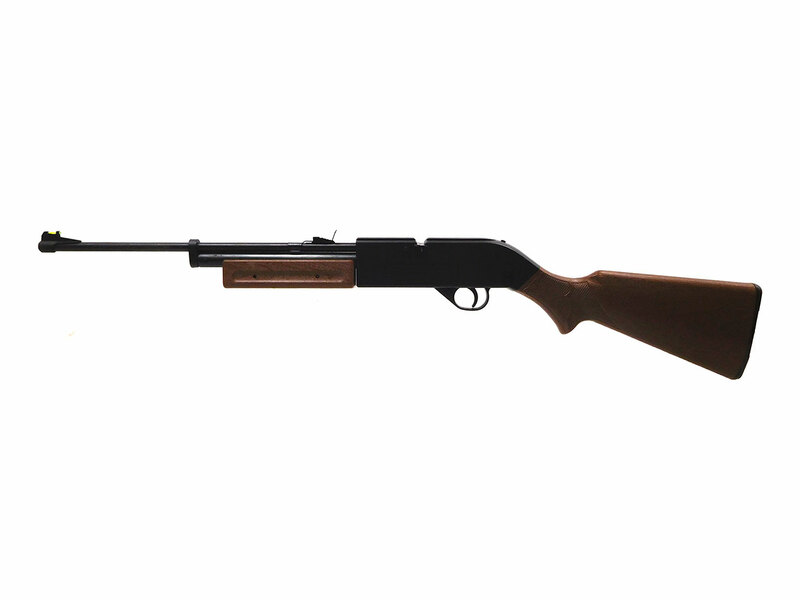 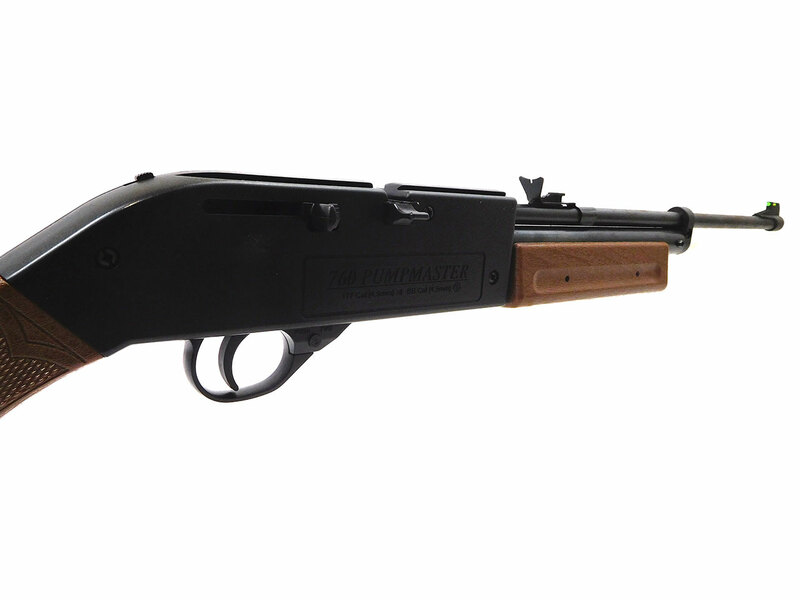 The Crosman 760 Pumpmaster is bolt action, single shot (pellet) repeater (BB), multi-pump pneumatic air rifle that can shoot either BBs or pellets. 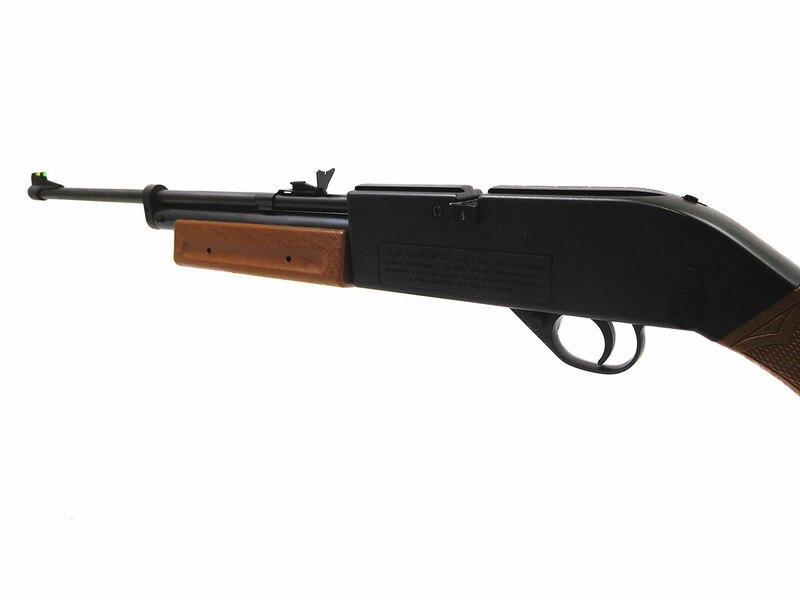 A box and 5-round pellet clip are included. 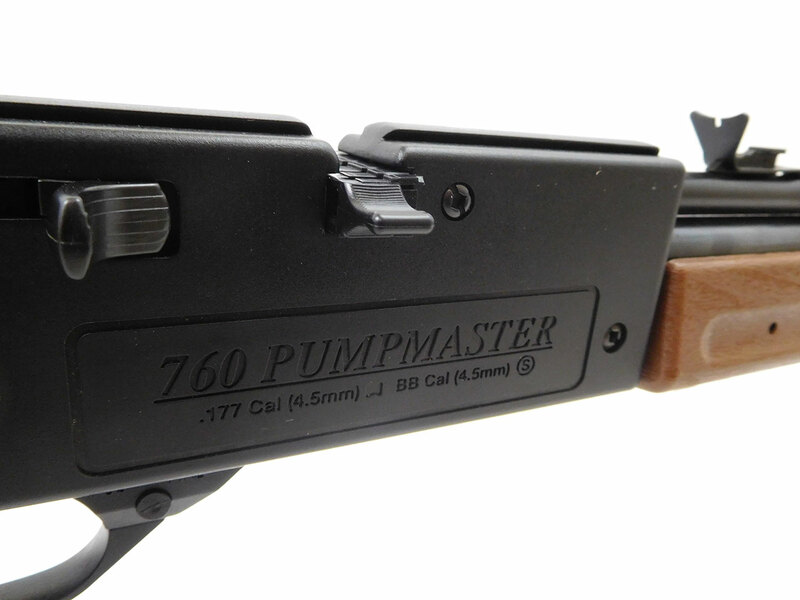 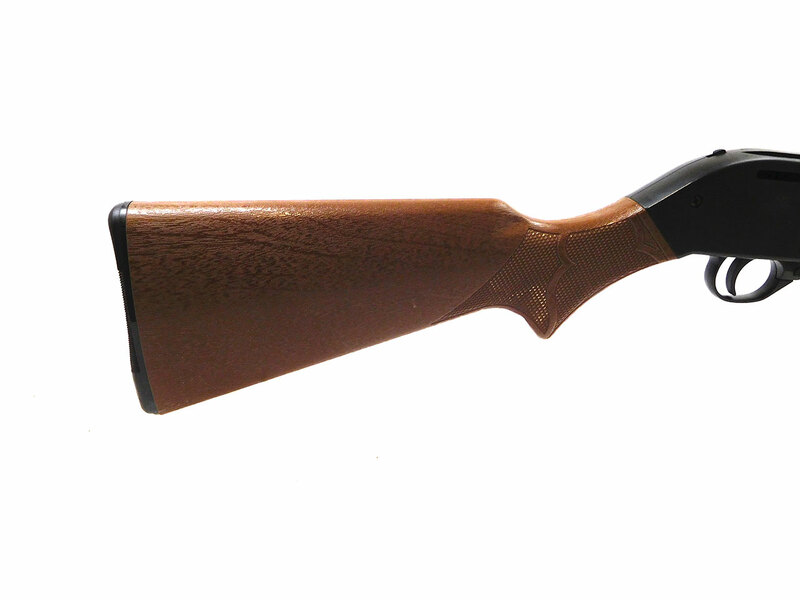 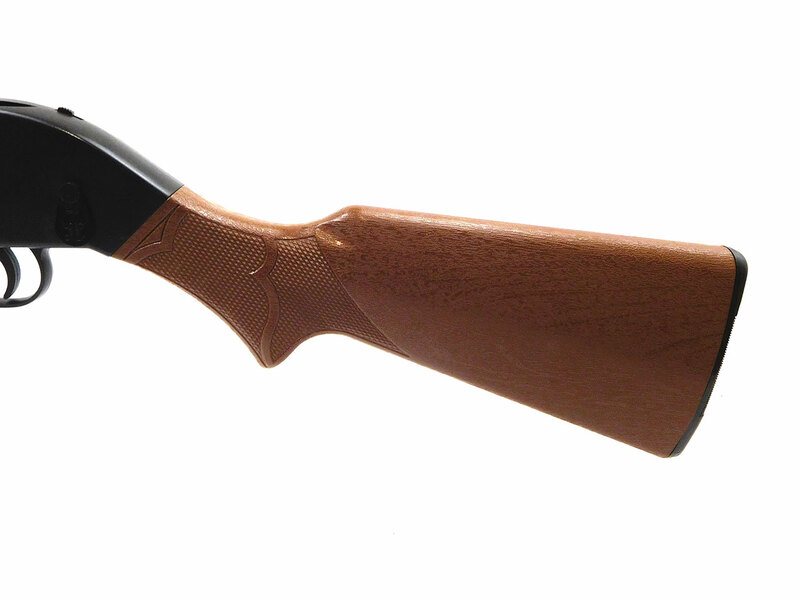 While they still make the Pumpmaster, this variant has been discontinued by Crosman. 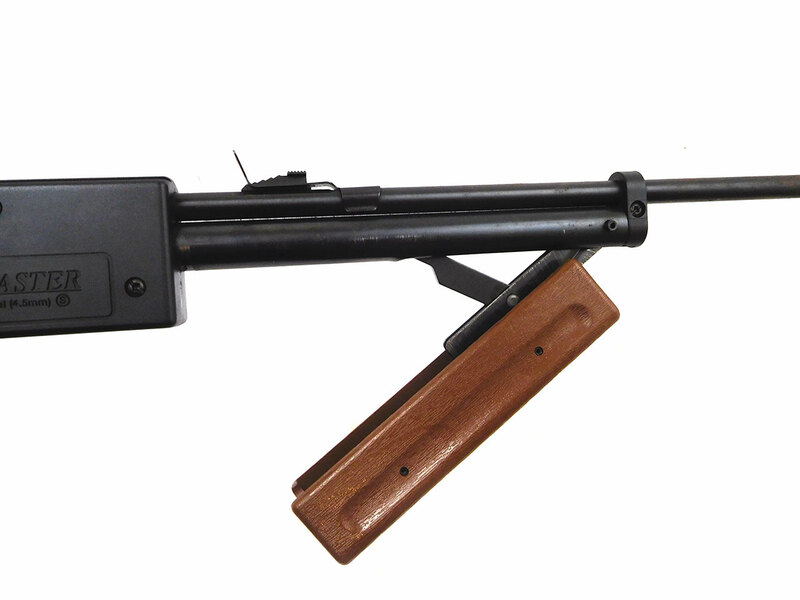 This gun is in at least 90% original condition. 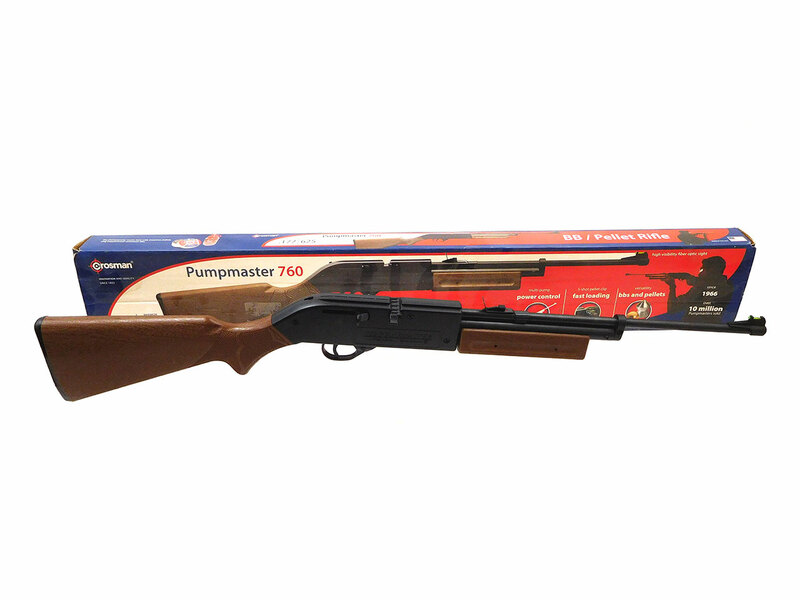 Velocity tested at around 489 fps using lead pellets.